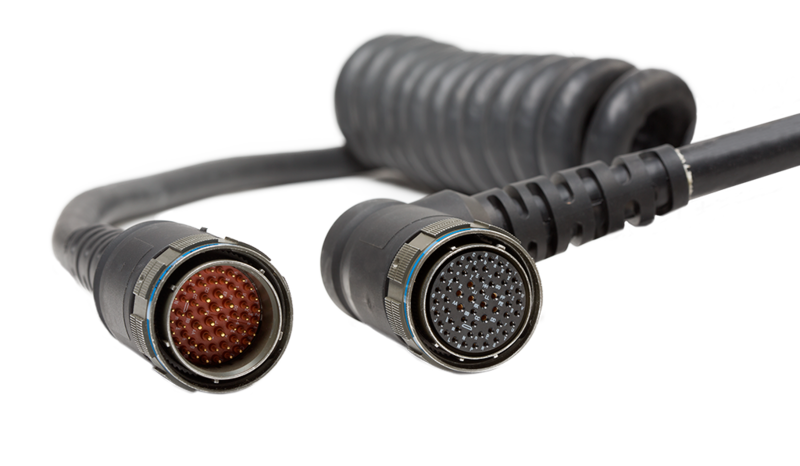 Stay up-to-date with the latest industry and product news from Winchester Interconnect, and learn about upcoming events near you. 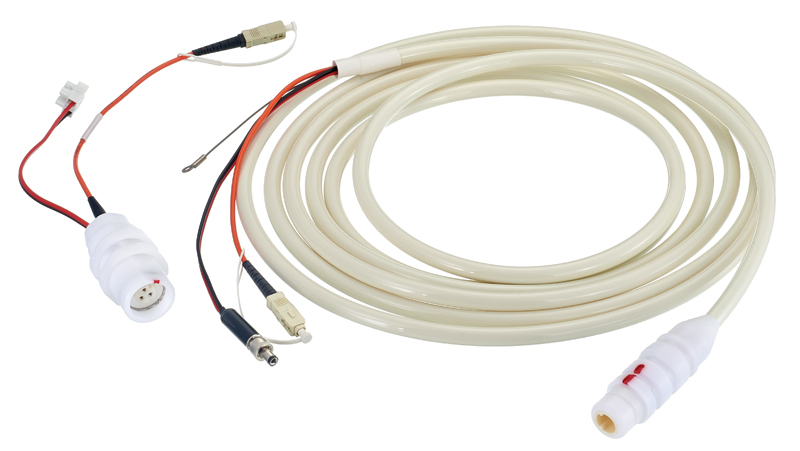 Explore how Winchester's Engineers solve the critical issue of galling on RF cable assemblies in clean room production environments. 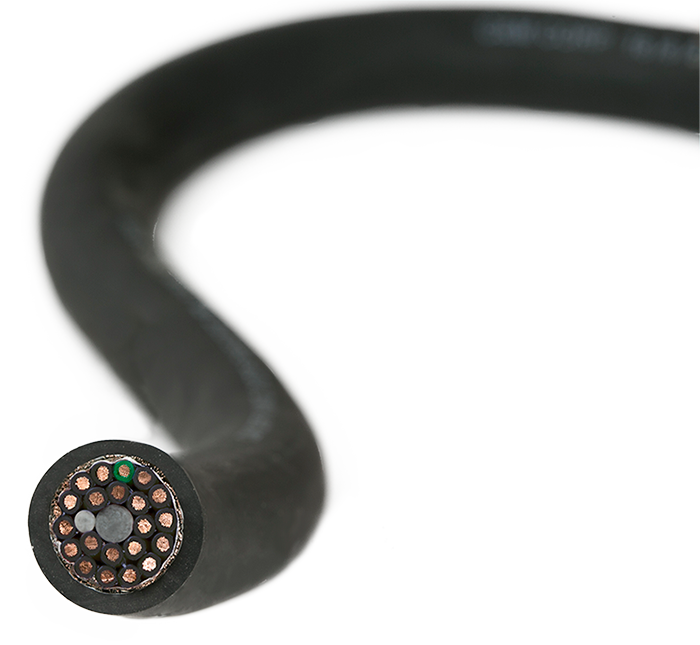 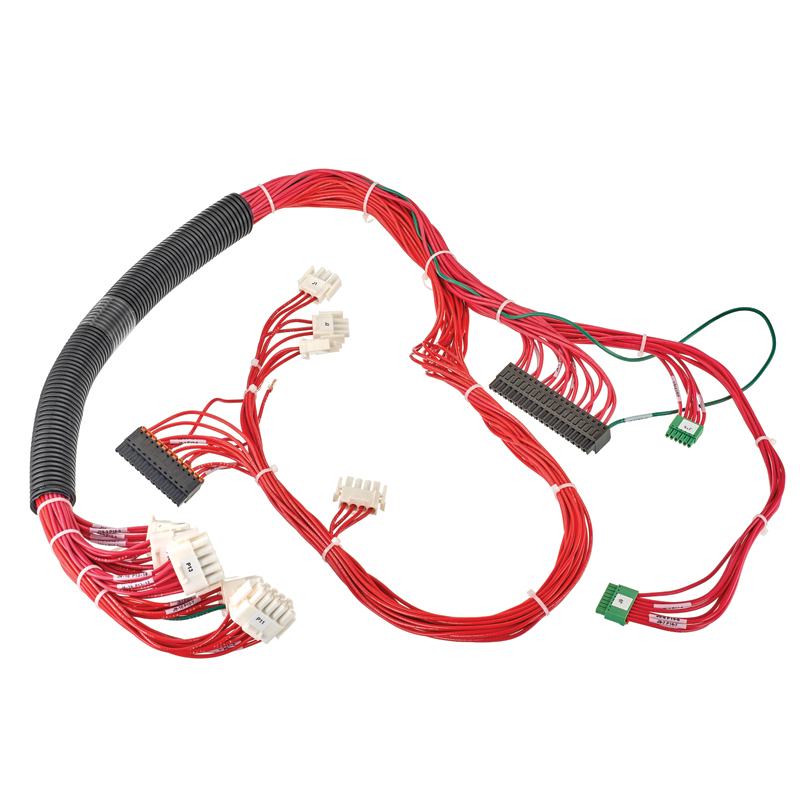 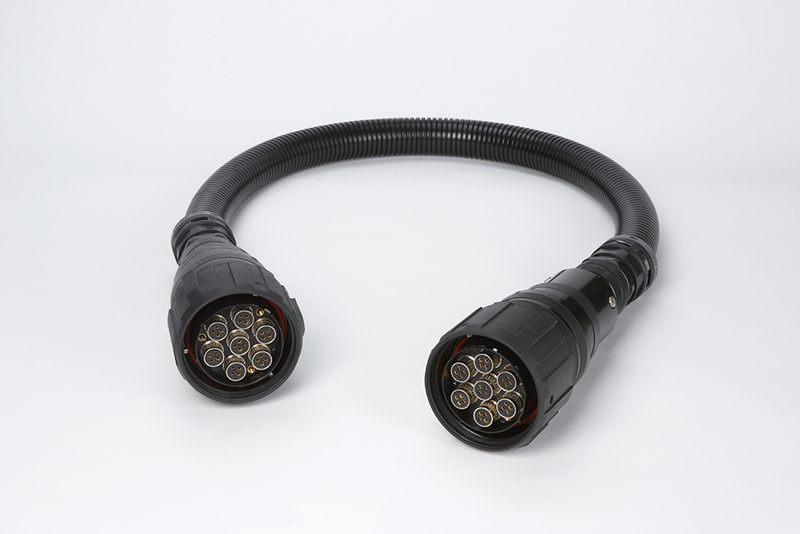 Winchester’s engineers share their design process for RF cable assemblies. 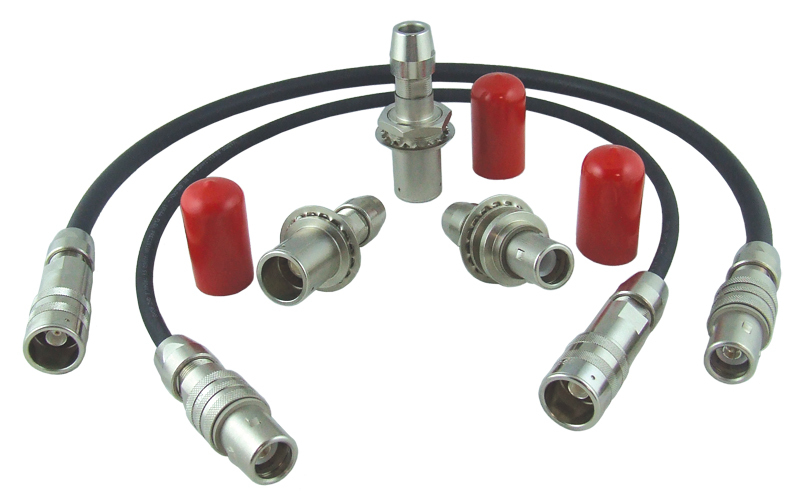 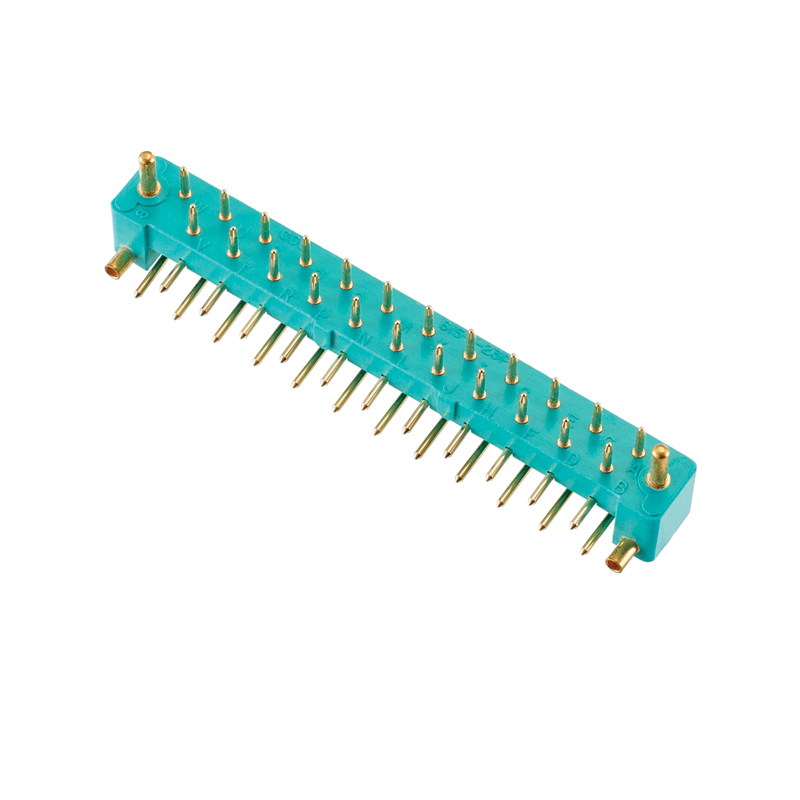 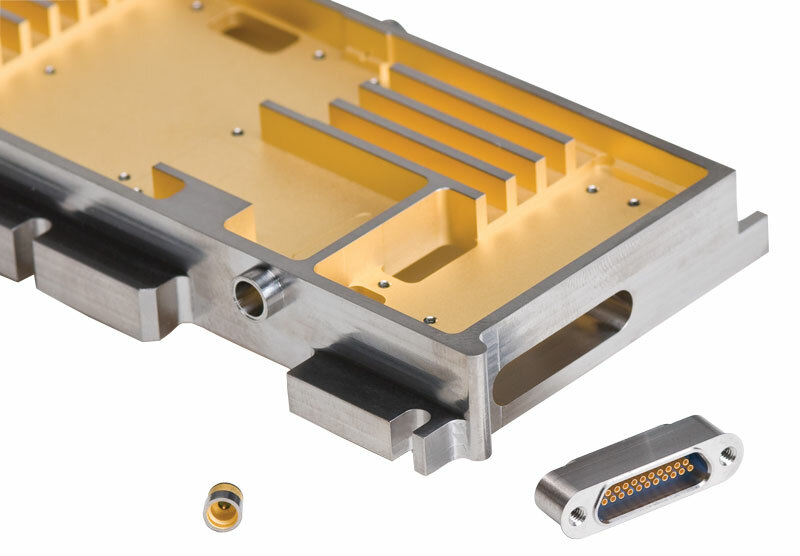 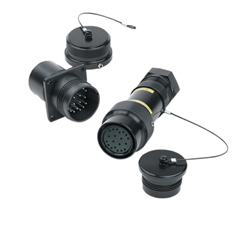 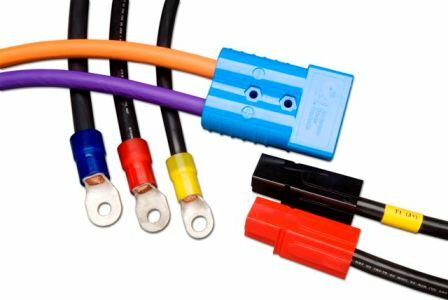 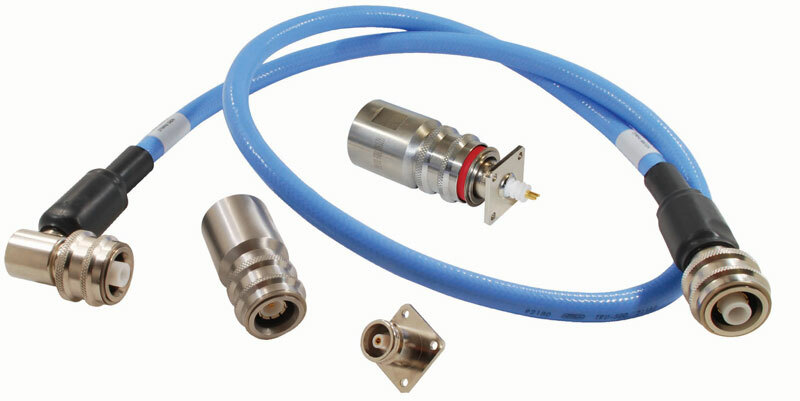 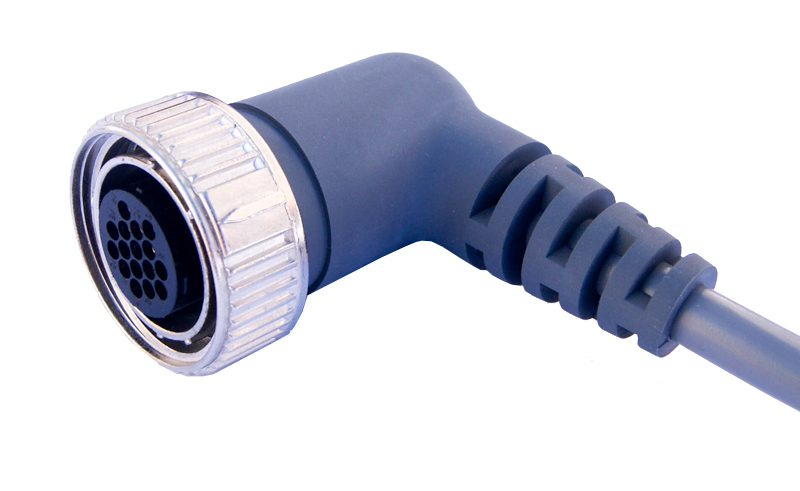 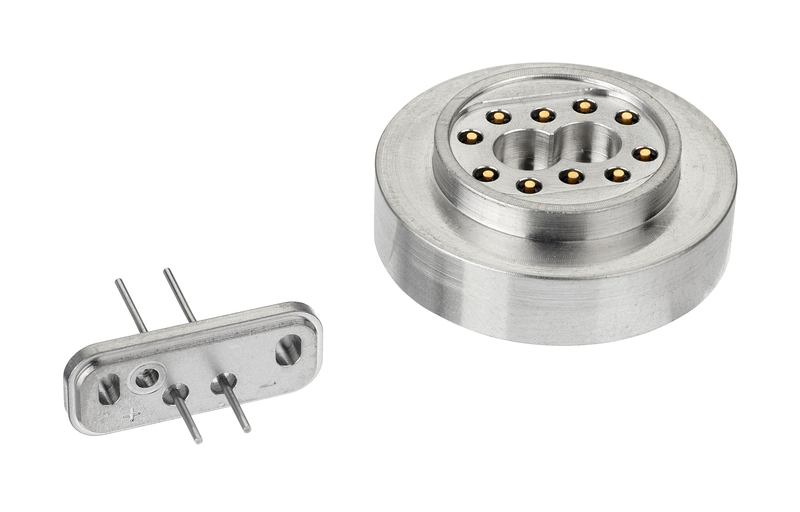 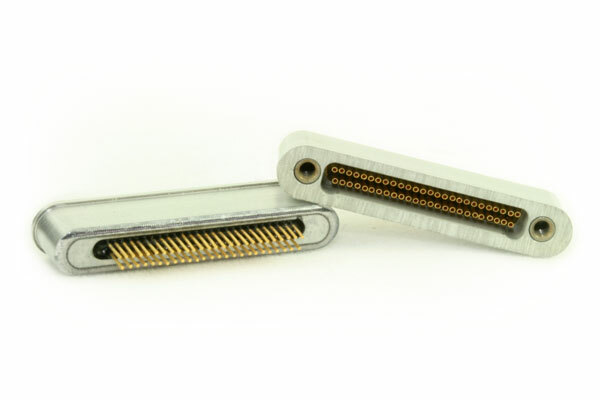 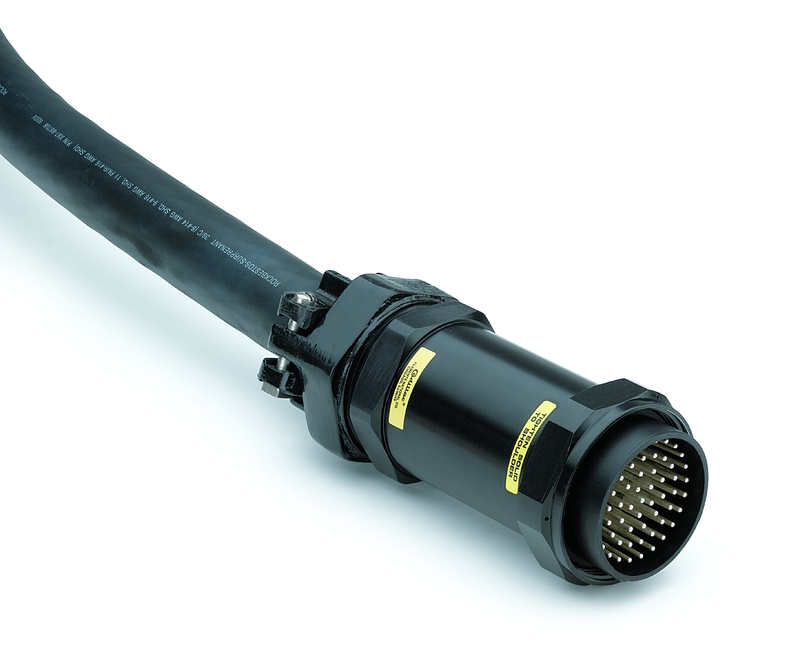 Winchester's MVP™ connector series provides new connector solutions for RF in the toughest environments.